Gunwharf Quays are gearing up to host a live screening event from 26th to 29th May as part of their America’s Cup fan-zone. Visitors to the centre will be able to catch live sailing action screened from the America’s Cup in Bermuda. The fan-zone will be open from 10:00am on each of the days, offering guests a host of America’s Cup activities. 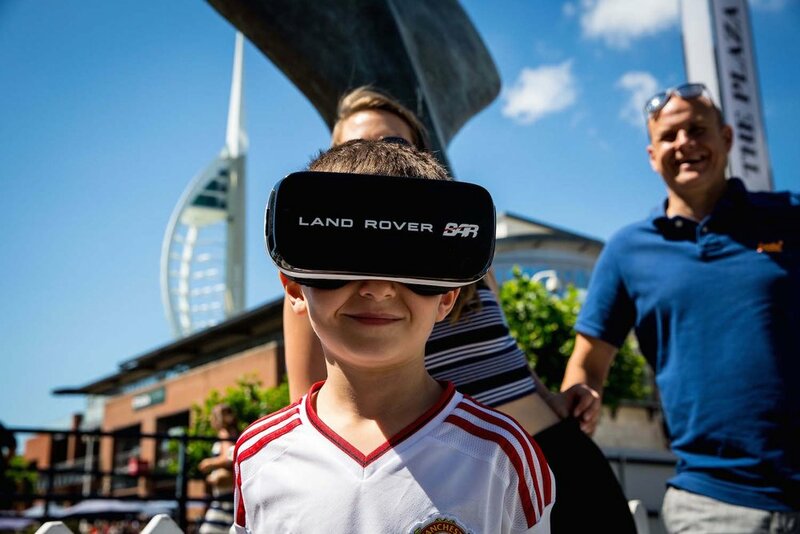 Visitors can experience the world of competitive sailing with virtual reality headsets and a simulator with interactive games recreating the thrill of sailing the world’s fastest sail boats. The Guinness World Record Lego replica of the Land Rover BAR America’s Cup Boat will also be on display. The model shows the sophisticated engineering that goes into making the boats fly above the water at tremendous speeds. This creative masterpiece will take centre stage as guests will have the opportunity to have a photo with this unique landmark of the Land Rover BAR team. The teams are currently in their final rehearsals for what is set to be an explosive America’s Cup in Bermuda. Land Rover BAR have their sights firmly locked on the qualifying races as they prepare to launch their campaign to bring the cup home. 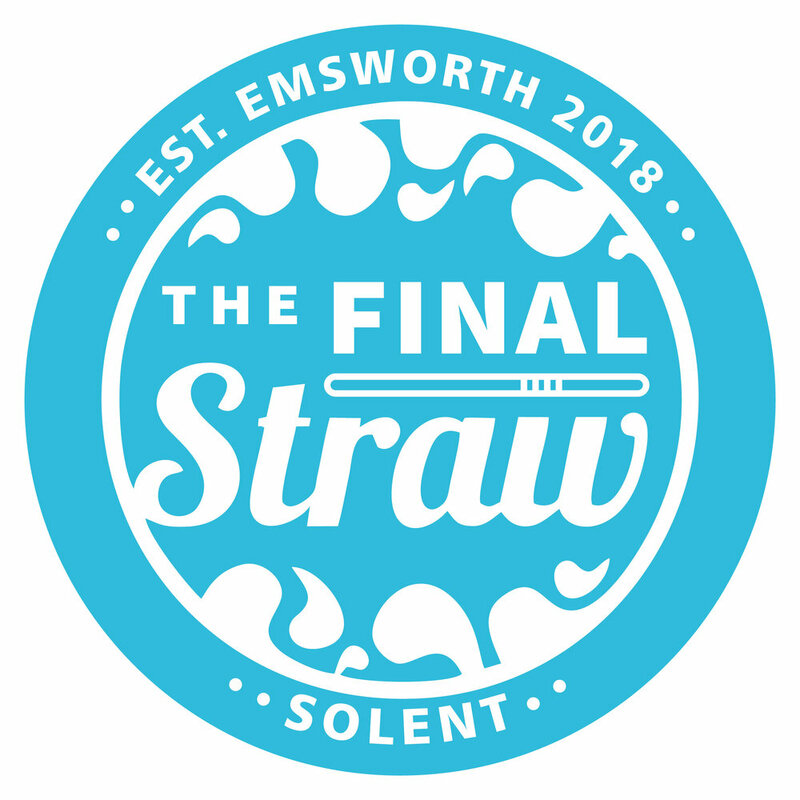 These qualifiers will be broadcasted live for free at Gunwharf Quays on the 26th (8:00pm – 10:00pm), 27th (6:00pm – 8:00pm), 28th (6:00pm – 8:00pm) and the 29th (6:00pm – 8:00pm).